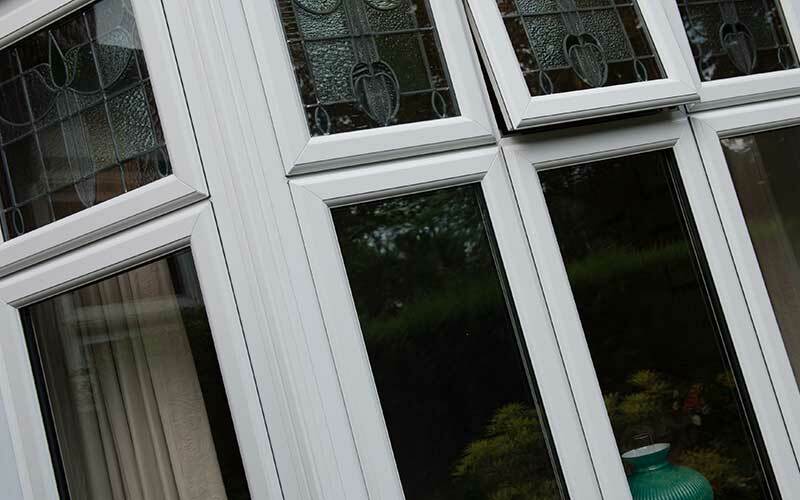 Operating out of Croydon, Albion Windows has become well established amongst various thriving areas in and around South London. 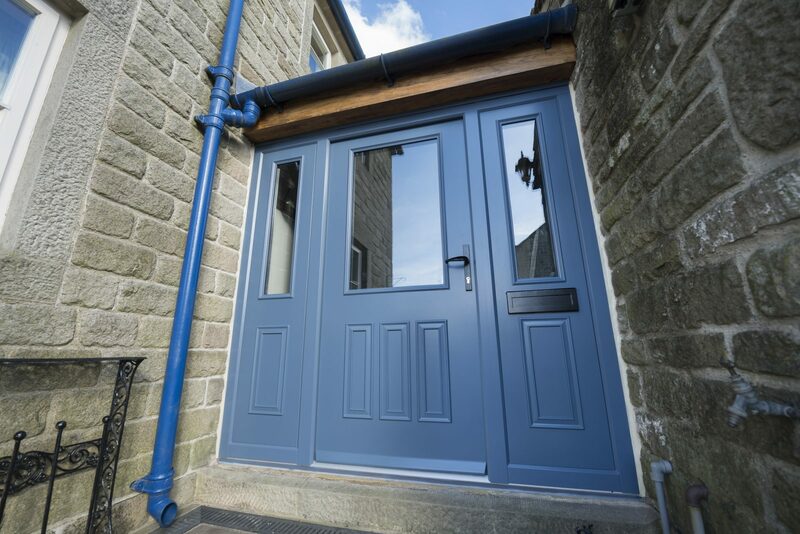 Our knowledgeable team with over 35 years’ experience enhancing homes prioritise excellent customer service which can only be matched by the high quality of our various products. Wherever in South London you are based and whatever property style you have, we’ll see that your dream home is only one step away. 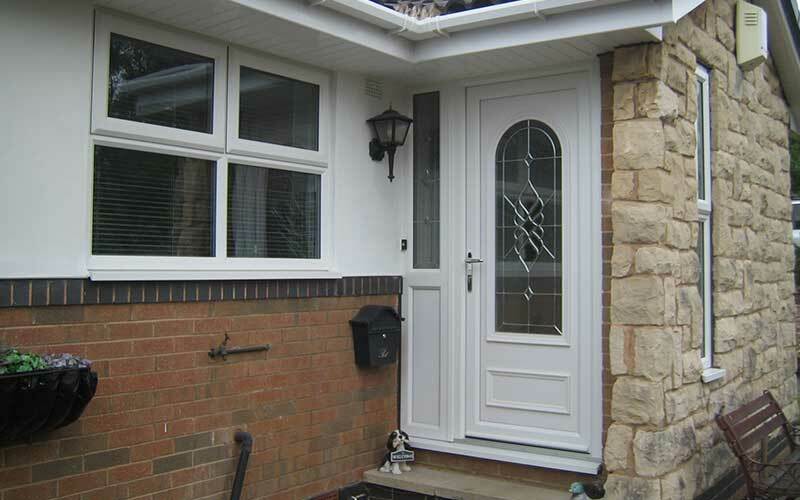 Croydon, being our base of operation is a location close to our hearts, and as such we are committed to providing both services and products to local homes that are both high quality and unique. As a family-run, local business we’ve seen Bromley and Beckenham grow from simple agricultural towns to a busy suburban sector we should be proud of. High performance home improvement solutions from our team will help continue this trend. Operating in the area since the late 1970s, Sutton and Cheam have matured beautifully over the decades, still full of attractive architecture that help them retain a sense of character. 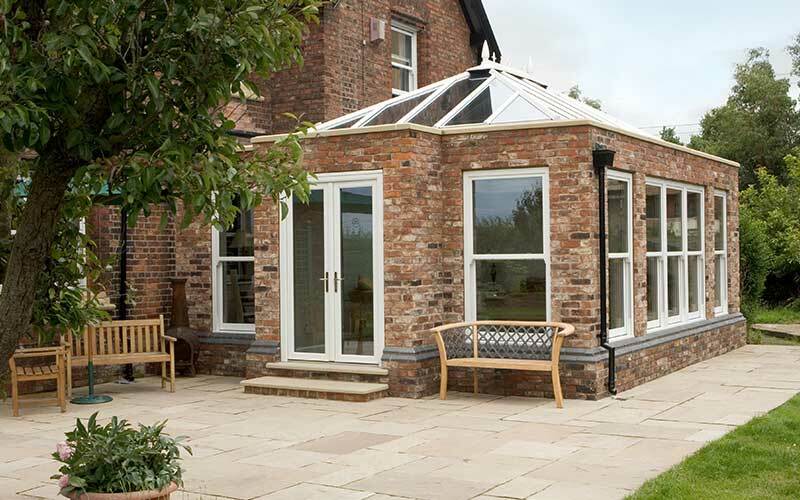 Our sash windows and Victorian conservatories are the perfect solution to enhance the area's loveliness. Just because Clapham is an authentically rustic and rich location full of history, doesn’t mean you need suffer from the historical draughts – Let Albion create a more comfortable living space with better heat insulation and enhanced security. 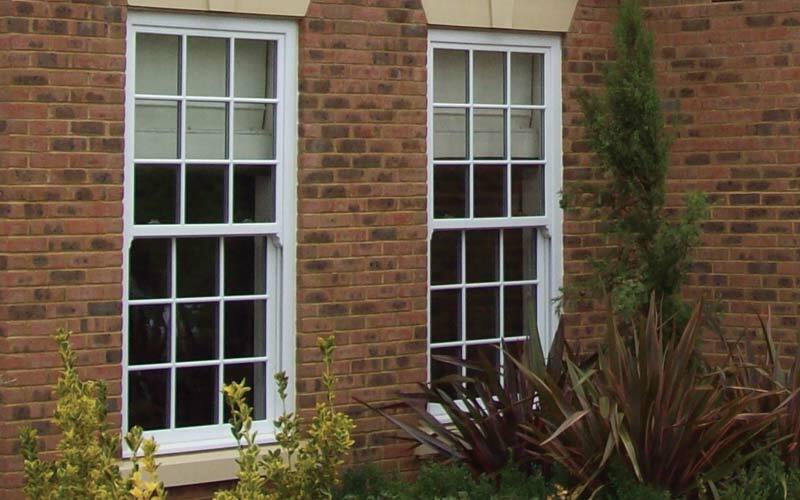 No matter where in Dulwich you reside we can help increase comfort with our A rated products. With a central village full of both old properties and new builds – At Albion Windows we’re sure to have something perfect for both. 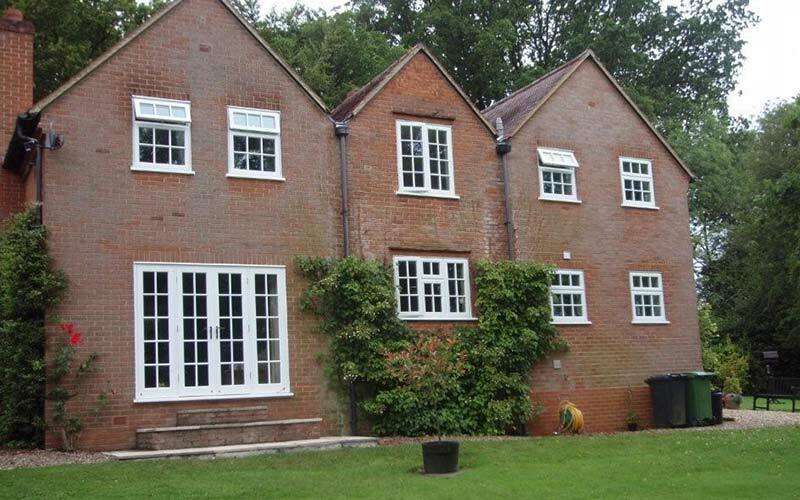 At Albion Windows, we cover more than just metropolitan London – our friendly teams also install our windows and doors across Surrey and the North Downs, too. 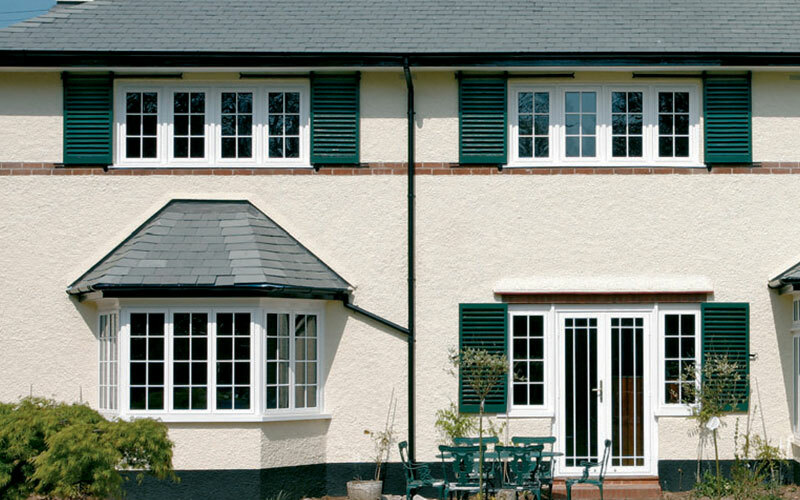 Whether you live in a traditional high street home in Reigate or a new block of flats in Redhill, we have the glazing for your property. Catford is full of beautiful parks that deserve to be seen through crystal clear, windows, doors and conservatories from Albion. From the classical homes of Hither Green to the upcoming new redevelopment of the Excalibur estate, no Catford home needs to miss out. From Brighton Road to Banstead Downs, at Albion we are well versed with improving the Banstead, Coulsdon & Purley areas, gracing every rural home with our family-run service and approach. 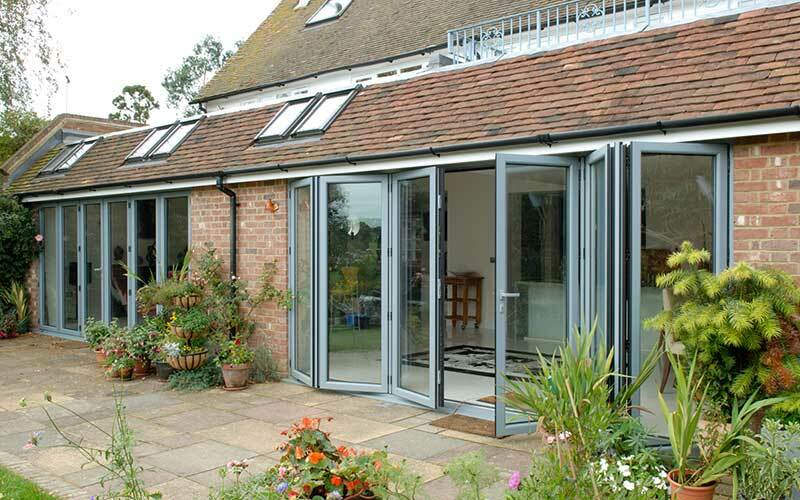 Are you making the most out of your beautiful property in the Garden of England? 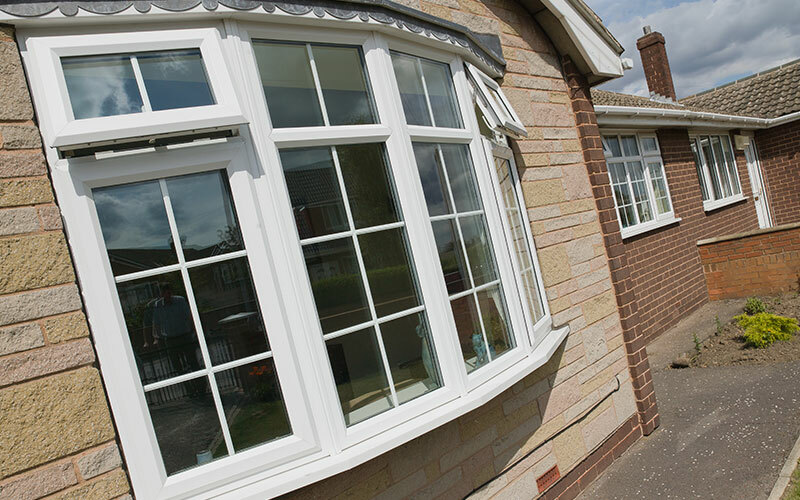 By upgrading your windows to something from our Heritage range you can increase your home’s energy efficiency while ensuring that your home retains its period character. Invest in your South London home and see your property increase in value further. 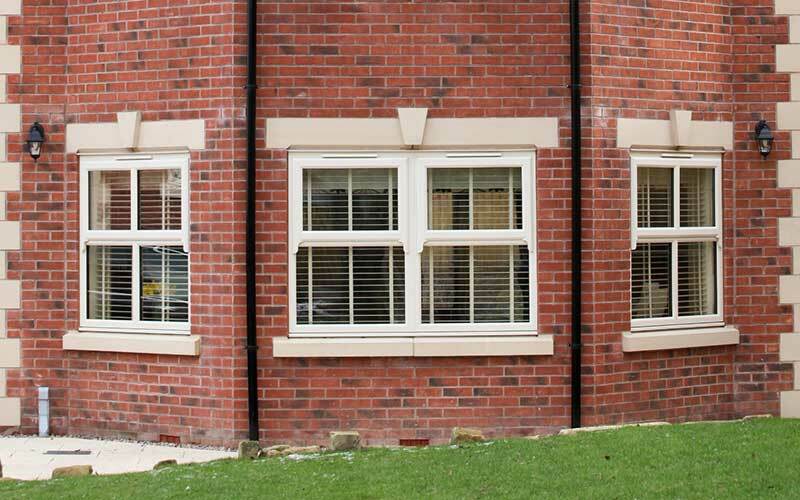 Albion Windows offer a range of windows and doors for every need, from security and insulation to style and added value. 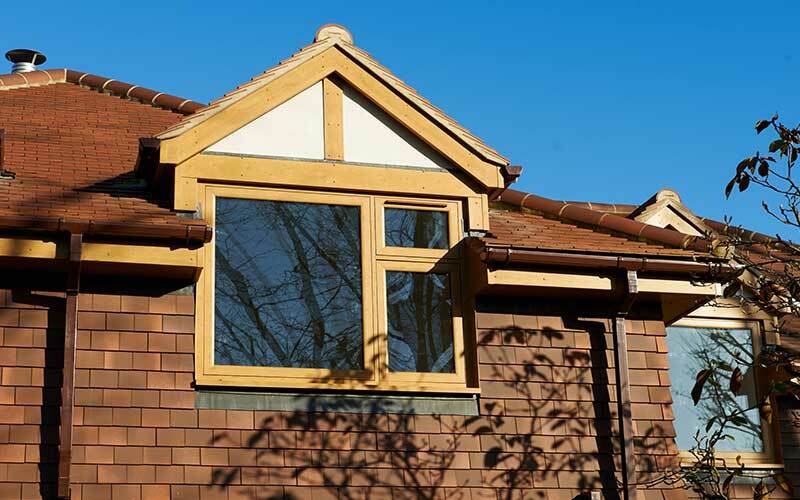 Having served the area for well over three decades, we have a breadth of local knowledge that makes us the obvious choice for Orpington homeowners intent on improving their property’s energy efficiency, insulation, and security.